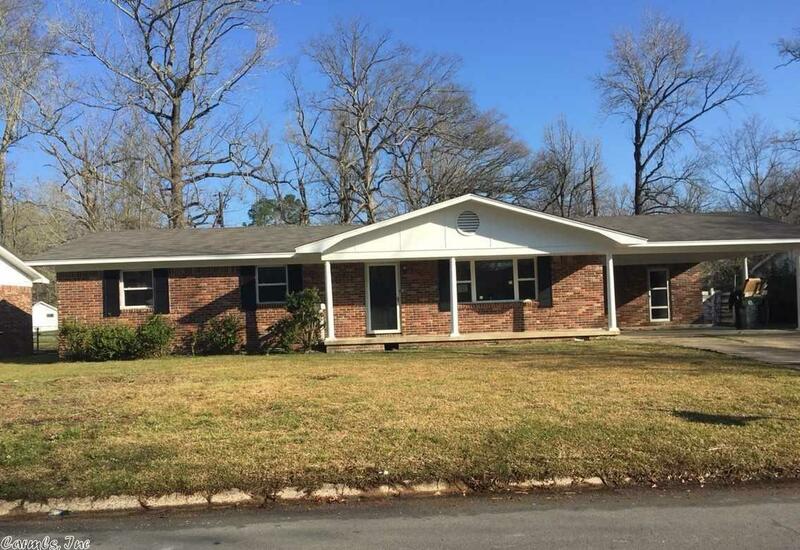 Recently renovated Brick home in Subdivision with new roof and large back yard. Home has 3 bedrooms, 2 baths with carport and storage. Close to schools, shopping, dining and entertainment.